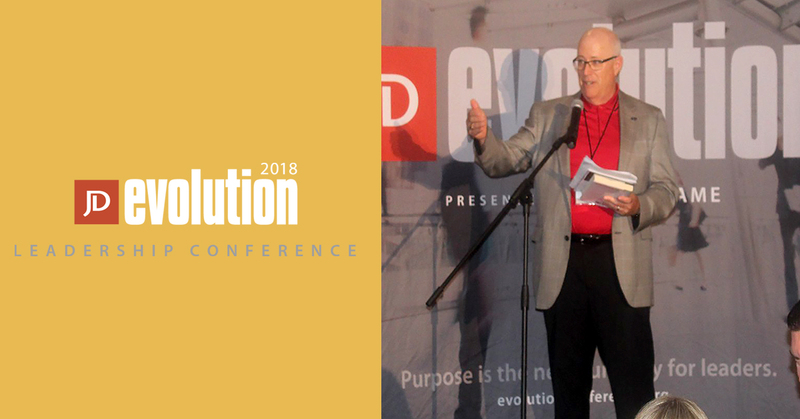 At the 2018 Evolution Leadership Conference, two weeks ago, I shared for the first time publicly my Lead with Purpose Leaders’ Pledge. The pledge is not just 10 great ideas for how to become a better leader. The pledge is what I believe is the foundational and non-negotiable core for leaders who want to Lead with Purpose. These principles come from the learnings of my past 30 years as a CEO of three separate companies. The principles come from over 26,000 hours that I’ve spent knee to knee with CEOs and the over 4,000 hours that I have spent facilitating peer group sessions. The pledge represents a starting point for you if you want to radically change how you show up and behave as a leader. Now through the end of the year, I will be highlighting each element of this pledge in a video on my Friday Lead with Purpose Digest. Sign up to receive that digest in your inbox here. You can also download the pledge by clicking here.